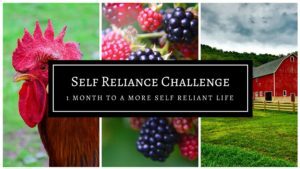 At the start of January, as I was reflecting on my goals for the various facets of our life, homeschooling was a primary focus. We currently homeschool our three children who are 5-11 years old. I know they won’t be little forever, but I want to enjoy them as much as I can during this season of our lives. Homeschooling is one way I get to do that. 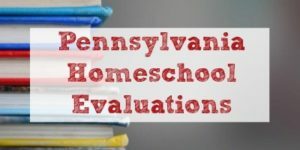 I love homeschooling, but there are several things I know I can do better, and it has become my goal to improve our homeschool experience. I’m a total fair weather person. If it is even a little chilly or damp I don’t want to be outdoors. However, I know the kids should spend time outside. So should I. There is no such thing as bad weather, just bad clothing choices. Over the last few weeks, even on the yucky days, we have been spending about 10 minutes outdoors. I don’t set a timer, but I tell the kids we have to go outside for at least 10 minutes. They often groan, but once they are out there, even on a chilly day, they tend to be outside for 30 minutes or longer. As spring comes, and the weather gets nicer, we will be spending even more time outside. When I was a classroom teacher, I would set aside a few hours once a week to write up lesson plans and gather teaching materials for my students. For some reason, I thought I wouldn’t have to do that with homeschooling. I was so very wrong! 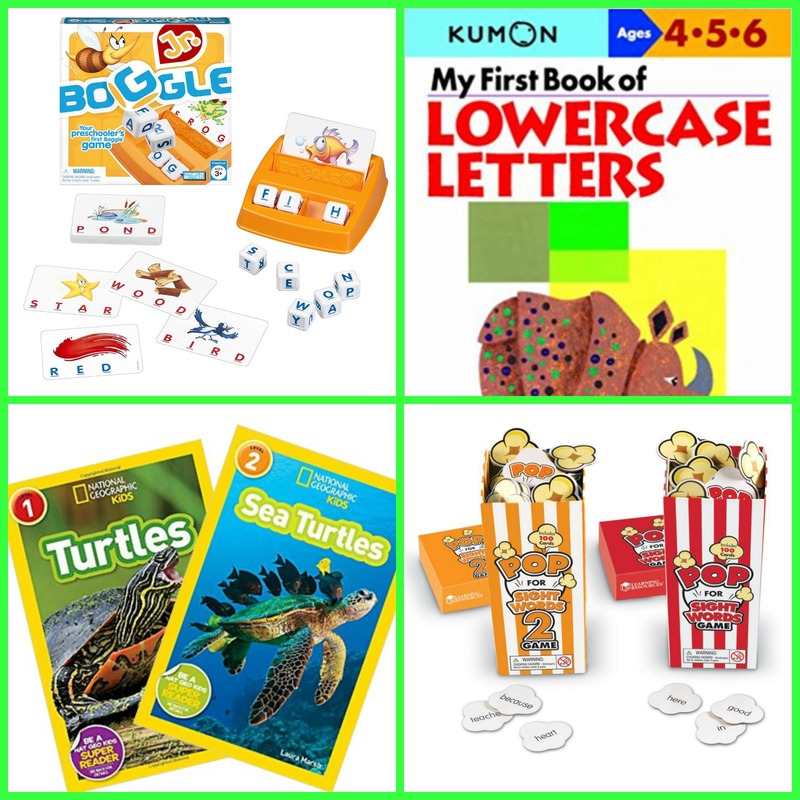 By spending just an hour a week making sure I know what our lessons are going to be, reviewing the materials we need, and gathering supplies, our week goes so much smoother. I have now dedicated Sunday late afternoon as my time to get lessons together for the coming week and it my time to work uninterrupted for a little while and make sure we are on track for the coming week. I love homeschooling and the opportunities it has brought my family. Every day I am amazed by my own children and what they can do that they couldn’t do just a few months ago. Watching them learn and taking an active role in their learning has been such a blessing. But it can also be lonely. Colleagues from when I was teaching aren’t around anymore. 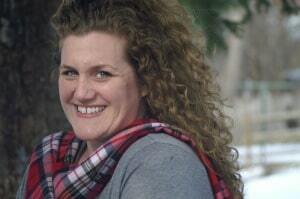 The other stay-at-home moms have all gone back to work because their children are in school. People who were my friend while our children were in cyber school together stopped talking to me, to us, when we decided that homeschooling would be a better fit for our family. I need to find more like-minded adults who have children around the same ages as my children. Luckily, I know of a homeschooling group that is a really good fit for me. Now its time to make meeting up with them a priority. There are monthly meet-ups for the parents, weekly meet-ups for the children, and then a variety of field trips and classes that are publicized for our homeschooling community. One of the benefits to homeschooling is you can go on field trips during the week when venues are a bit emptier. I love being able to go to the zoo on a weekday and not dealing with the crowds. We recently brainstormed a long list of field trips we want to go on, and many match up to topics we are learning about this year. My goal is to go on at least one field trip per month in addition to the scouting field trips our children will take on their own. 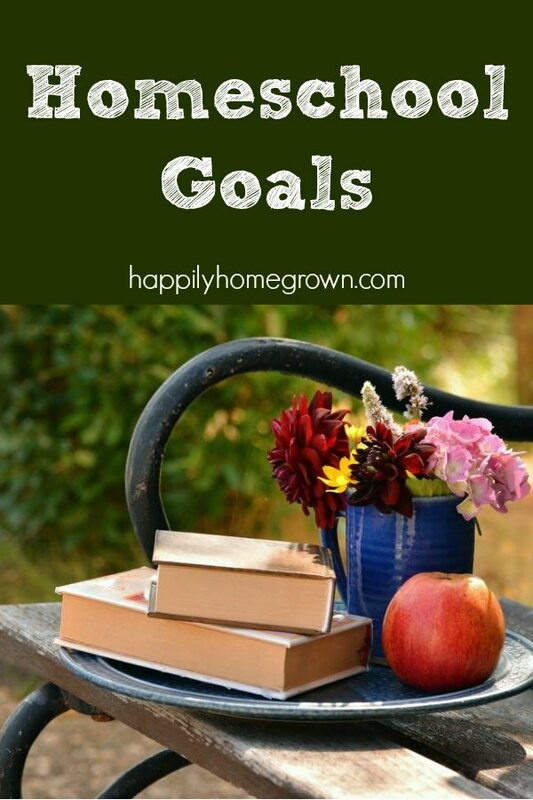 What goals do you have for your homeschool?